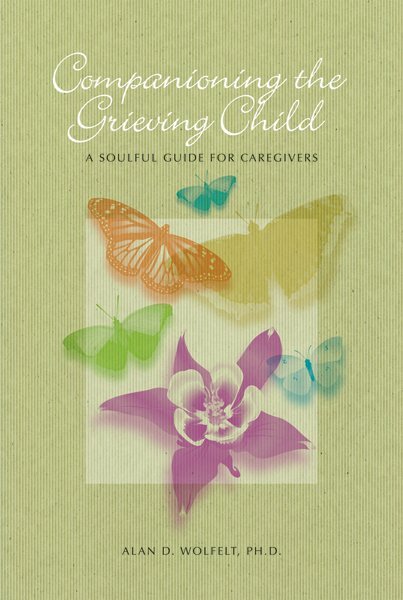 The Center for Loss and Life Transition is known for providing quality bereavement care training. Thousands of caregivers have participated in the past 30 years. 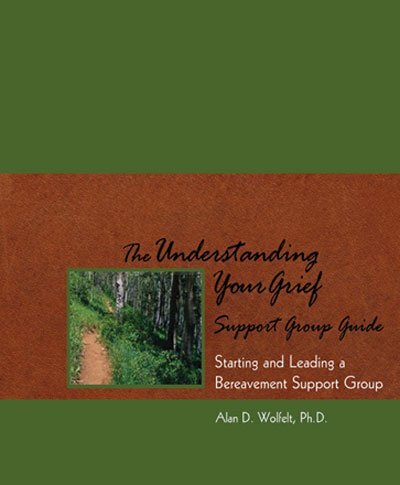 If you want to learn practical ways to “companion” people in grief from Dr. Alan Wolfelt, one of North America’s most respected bereavement educators and clinicians, these learning opportunities are for you. Our seminars are designed to meet the needs of people from a variety of backgrounds, including hospice staff and volunteers, mental healthcare providers, social workers, clergy, school personnel, funeral directors, nurses and physicians, students and other interested professionals, as well as lay people. 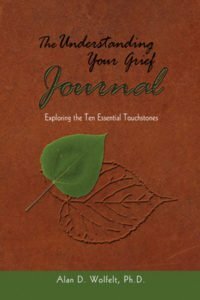 Become more familiar with the grief process. 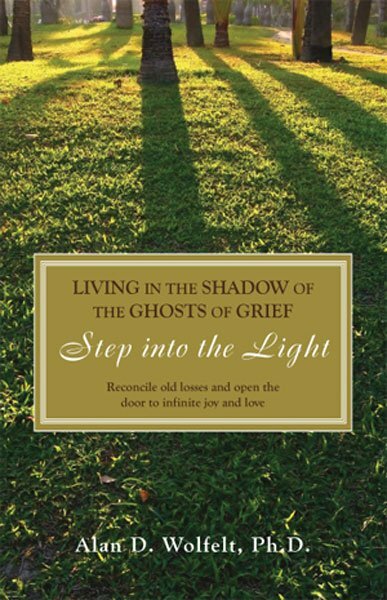 Enhance your ability to relate effectively to the grieving person or family. 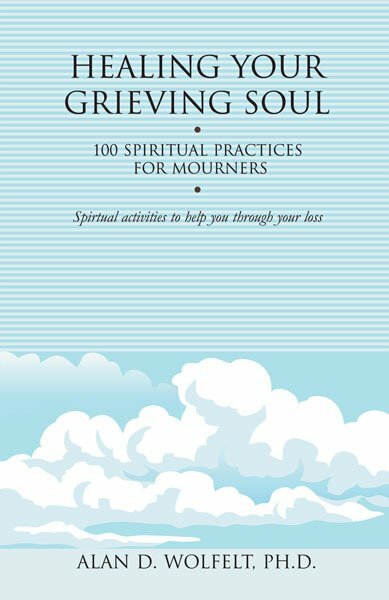 Develop new skills to cope with personal feelings related to death and grief. Receive resource materials to facilitate continued learning. Fine-tune skills in the helping relationship. Expand your knowledge of the current discipline developments. 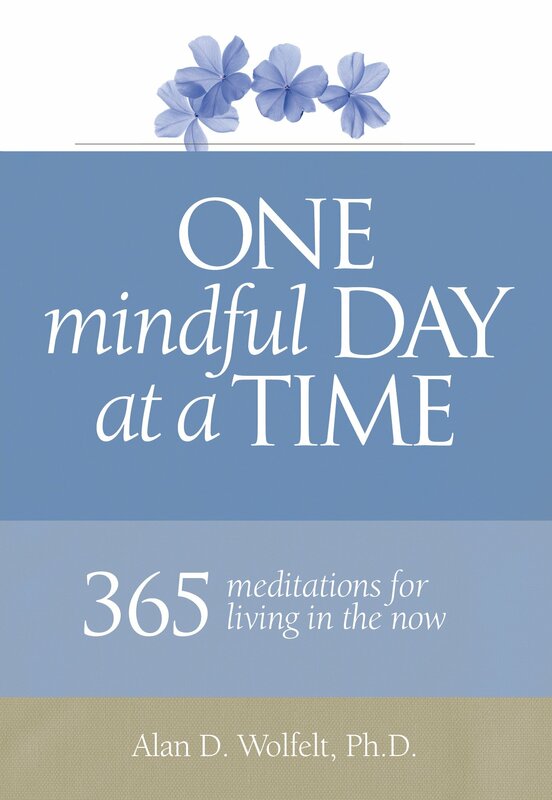 Heighten your awareness of resources in the areas of death, dying, grief, and bereavement. Our Fort Collins, Colorado courses are held at the Hilton Fort Collins. The newly renovated, full service Hilton features 255-rooms, a fitness center, an indoor pool and hot tub, a full bar, restaurant and cafe. We’re pleased to offer our guests free parking and high-speed internet. Reservations may be made by calling (970) 482-2626. Our group rate is $129/night for 2019, $131/night for 2020, and $137/night for 2021 (plus applicable taxes). The room block is limited and reservations must be made at least three weeks prior to attendance, so please call early. Denver International Airport (DEN) is the closest major airport to Fort Collins, which lies about 90 minutes north of the airport. Most participants choose to use ground shuttle service between the airport and the hotel. The best shuttle option is Green Ride at (888) 472-6656. Another option is to rent a car for your stay. Our Scottsdale, Arizona, courses are held at the Scottsdale Marriott Suites Old Town, a 243-room facility conveniently located within walking distance of historic Old Town, offering boutique shops and excellent restaurants. For your recreational pleasure, the hotel offers an outdoor pool, sauna, and fitness center. The Center for Loss has guaranteed a special room rate at this winter resort location of $204/night for 2019, $209/night for 2020, and $234/night for February 2020 (plus applicable taxes). In 2021, room rates are $214/night in November and December, $229/night in January, and $239/night in February (plus applicable taxes). The room block is limited and must be made at least four weeks prior to attendance, so reserve your room early. Reservations may be made by calling the Center for Loss at (970) 226-6050. Please plan to stay at this location so we meet our room block and can continue offering winter training retreats. Phoenix Sky Harbor Airport (PHX) is the nearest airport for the Scottsdale trainings. SuperShuttle is the best transportation option. Call Super Shuttle at (800) 258-3826 or visit www.supershuttle.com to make your reservation. Our training seminars are each three-and-a-half days long. You will meet the other participants in the designated room at the hotel, where training begins each day at 8:00am. Breakfast will be served from 7:00-8:00am, and lunch will be from 12:00-1:00pm. On Monday through Wednesday, class will end by 4:00pm. On Thursday, the course graduation will wrap up at 12:00pm. Many people leave for the airport at that time; therefore, lunch is not provided on Thursday. Participants who are not present at the completion of the course will not receive their course certificate. As such, we suggest a return flight out of Denver International Airport no earlier than 4:00pm or Phoenix Sky Harbor Airport no earlier than 3:00pm, and additional time is recommended for international departures. 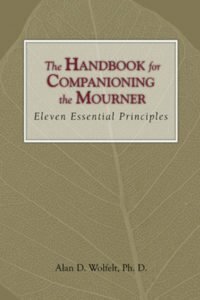 Click to download the Introduction to Companioning the Bereaved. Dr. Wolfelt believes in “companioning” the bereaved, in contrast to the medical model, which is based on “treating patients.” The word “companion,” when broken down into its original Latin roots, means com for “with” and pan for “bread.” Someone you would share a meal with. A friend. An equal. His training seminars are based on this philosophy. Please use discernment in determining if the Center for Loss trainings are a good match for your learning style and philosophy of caregiving. Being present to another person’s pain; it is not about taking away the pain. Going to the wilderness of the soul with another human being; it is not about thinking you are responsible for finding the way out. Honoring the spirit; it is not about focusing on the intellect. Listening with the heart; it is not about analyzing with the head. Bearing witness to the struggles of others; it is not about judging or directing these struggles. Walking alongside; it is not about leading. 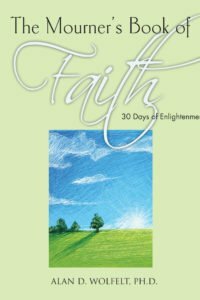 Discovering the gifts of sacred silence; it is not about filling up every moment with words. Being still; it is not about frantic movement forward. Respecting disorder and confusion; it is not about imposing order and logic. Learning from others; it is not about teaching them. Compassionate curiosity; it is not about expertise. 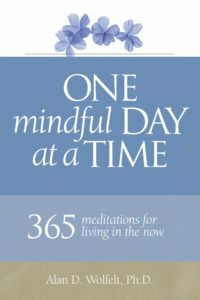 This course is a suggested foundational course for all other Center for Loss courses. 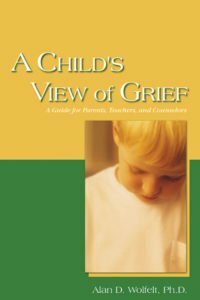 However, we realize that for certain caregivers, taking just one or two of our specialty courses (such as Helping Children and Adolescents Cope with Grief) without first completing Comprehensive Bereavement Skills Training may make the most sense. Please e-mail or call us if you would like to discuss your unique needs. 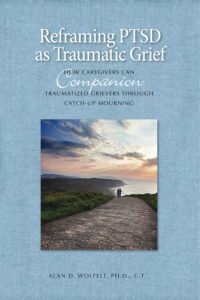 Whether you are new to the experience of caring for those in grief or are a veteran bereavement caregiver, we invite you to participate in this popular seminar. 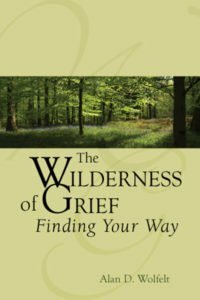 Acknowledging the transformative nature of grief. Dr. Wolfelt’s bereavement caregiving philosophy is based on what he has termed “companioning”. All of the practical topics covered in this course will be viewed through the companioning lens, and the companioning tenets will be introduced and explored. Graduates of this comprehensive seminar will return home with a multitude of newly refined skills and abilities. This is a very popular seminar, so early application is a must! Participants will receive a copy of Companioning the Bereaved: A Soulful Guide for Caregivers. 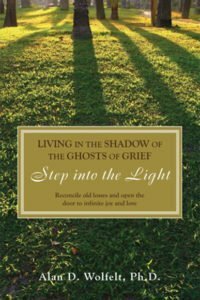 This seminar evolved out of a need for practical training expressed by people working with the bereaved. 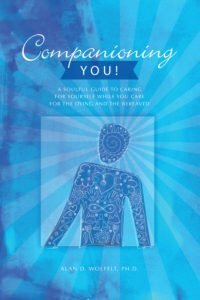 This learning experience is a must for those wishing to “companion” people in their unique life and death journeys. 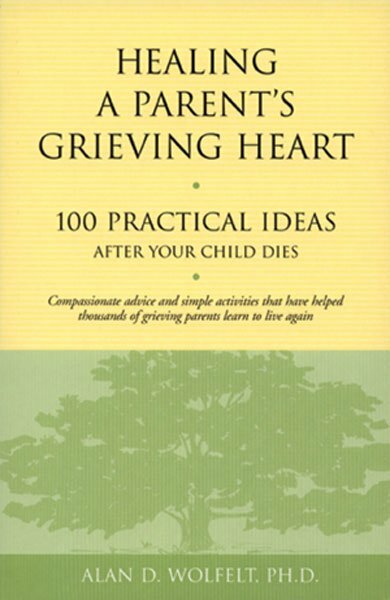 It will teach caregivers how to effectively follow the lead of the “true expert,” the mourner. The content of this seminar is appropriate both for novices and for experienced caregivers looking to update their helping skills. Graduates of this seminar will be able to integrate and practice the companioning model of grief care using their new helping skills. 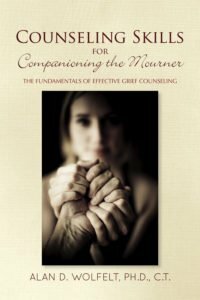 Participants will receive a copy of Counseling Skills for Companioning the Mourner: The Fundamentals of Effective Grief Counseling and The Handbook for Companioning the Mourner. This seminar will explore a variety of important topics related to the depression of grief. Dr. Wolfelt will explore how it is often normal and necessary to experience reactive depression after a significant loss, especially the death of someone loved. 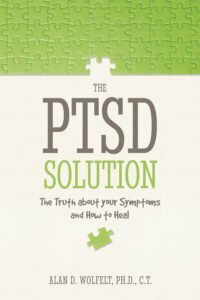 However, depression can sometimes be totally disabling and evolve into clinical depression, resulting in a blocked path to healing. Come join us for a much-needed comprehensive examination of this topic. 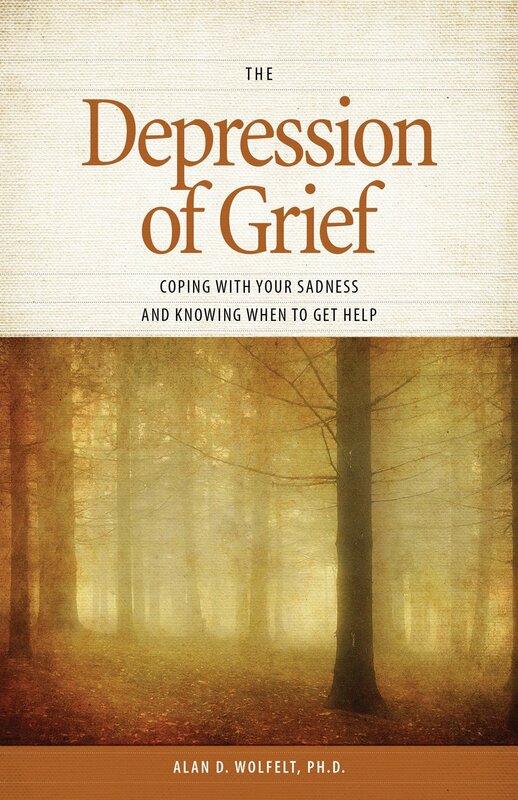 Participants will receive a copy of The Depression of Grief: Coping with Your Sadness and Knowing When to Get Help. 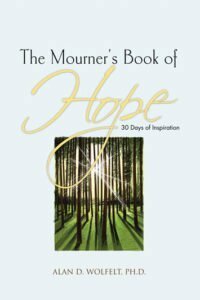 This training will enhance your ability to “companion” people impacted by the death of someone to suicide. Suicide is death by just another name, yet it has many special features that demand our knowledge and skills as compassionate caregivers. 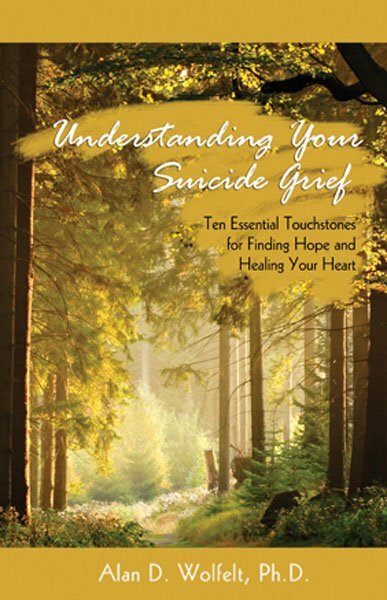 Participants will receive a copy of Understanding Your Suicide Grief, The Understanding Your Suicide Grief Journal, and The Understanding Your Suicide Grief Support Group Guide. 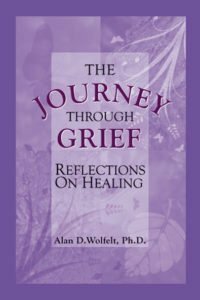 Dr. Wolfelt will teach you his model for identifying, understanding, and companioning mourners through their challenging grief journeys. 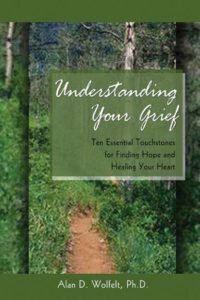 This is an essential training for those wanting to learn specific ways to identify and assist people with the natural complications of grief and mourning. 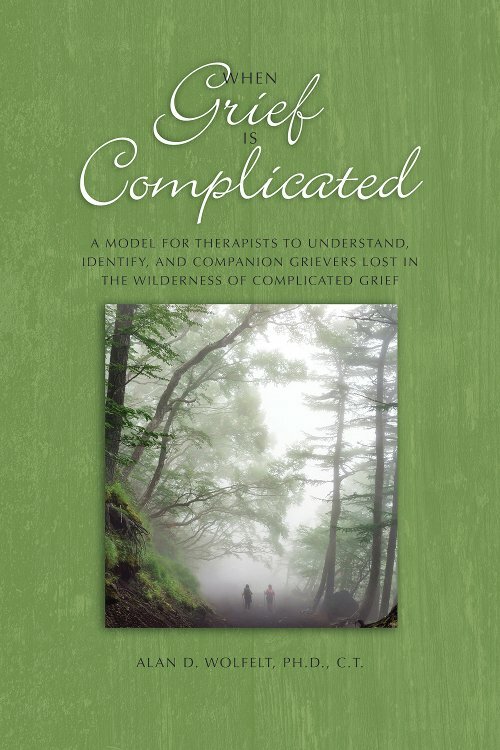 While there is a tendency for some to want to “treat” complicated grief, Dr. Wolfelt will advocate for the compassionate use of a companioning approach to caregiving that has been effectively used at his Center for Loss for many years. If this appeals to you, please make plans now to come join us. Depression in grief — what’s normal? What’s clinical depression? As Dr. Wolfelt frequently states, “When words are inadequate, have a ceremony.” This seminar will help participants enhance their understanding of the WHY of meaningful funerals. For a multitude of reasons, which we will explore in this training, many people do not understand the value of various elements of funerals (viewing, music, reading eulogy/remembrance, symbols, actions, gathering). The result is that many families are “at risk” for eliminating or subverting these elements. 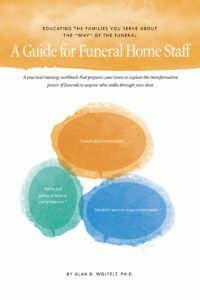 This information-filled training will define these elements, review the functional value they bring to a meaningful funeral, and interface them with Dr. Wolfelt’s WHY We Have Had Funerals Since the Beginning of Time pyramid. You will be taught to theme everything you do with information, education, and honoring the family’s unique needs. 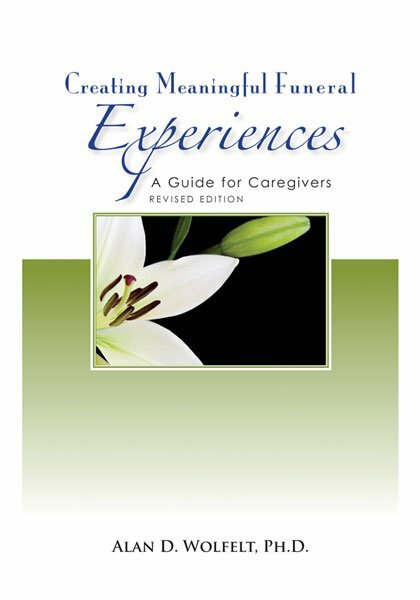 Due to many requests for this training, we are opening the registration to any caregivers interested in enhancing their understanding of creating meaningful funerals. 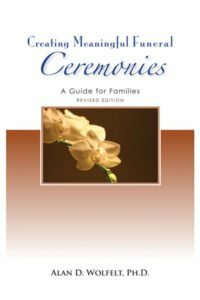 Participants will receive a copy of Creating Meaningful Funeral Experiences: A Guide for Caregivers and Educating the Families You Serve About the “Why” of the Funeral. 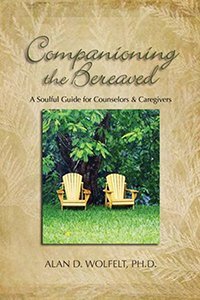 This seminar will enhance your capacity to artfully “companion” bereaved parents. When a child dies, it’s as if a deep hole implodes inside the parent. It’s as if the hole penetrates them and leaves them gasping for air. 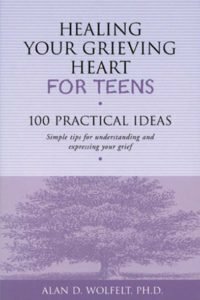 As Nicholas Wolterstoff wrote so honestly in Lament for a Son, “It’s hard to keep one’s footing.” This training will help you provide some “footing” to grieving parents. 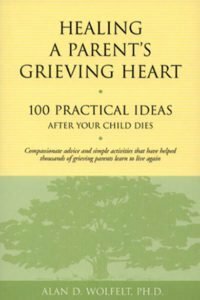 Participants will receive a copy of Healing a Parent’s Grieving Heart: 100 Practical Ideas After Your Child Dies and The Handbook for Companioning the Mourner.